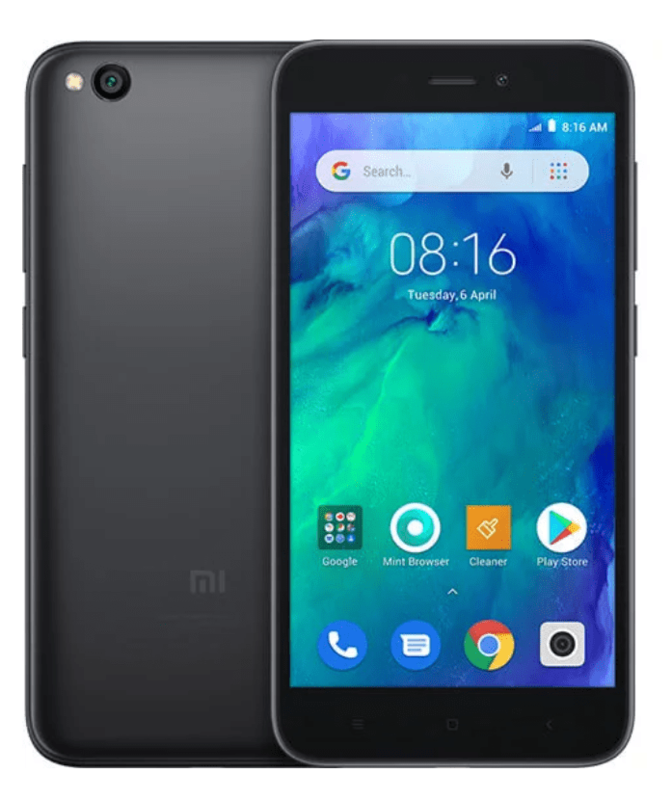 Xiaomi India has launched a new budget smartphone in India today- Redmi Go. 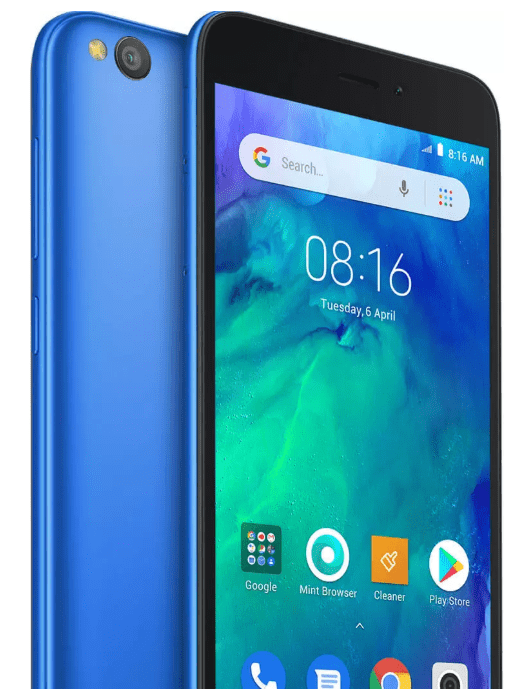 The Redmi Go is a smartphone built on Google’s Android Go platform which was announced a couple of years ago and after a few smartphones makers like Spice, Lava, Nokia, and more announced their Android Go smartphone, now Xiaomi has announced their first Android Go smartphone in India. The Redmi Go comes with a 5-inch HD LCD display, it is powered by a Quad-core Qualcomm Snapdragon 425 SoC clocked at 1.4GHz coupled with Adreno 308GPU. It will come with 1GB RAM and 8GB internal storage with microSD card support up to 128GB. The device packs in a pretty decent 3000mAH battery and is running on Android 8.1 Oreo(Go Edition) and will also receive further updates from Google. With Android Go, users can experience a smooth and fast operation that is specifically optimized for Redmi Go. With fewer pre-installed apps, data and storage use is considerably minimized. Google Assistant (Go edition) is available in over 5 languages including Hindi. In the camera department, Redmi Go features an 8MP rear camera with f/2.0 aperture and LED flash while it houses a 5MP front camera with f/2.2 aperture. Other features of the device include Wi-Fi 802.11b/g/n, Bluetooth 4.1, WiFi Direct, WiFi 2.4G, and 3.5mm Audio Jack. 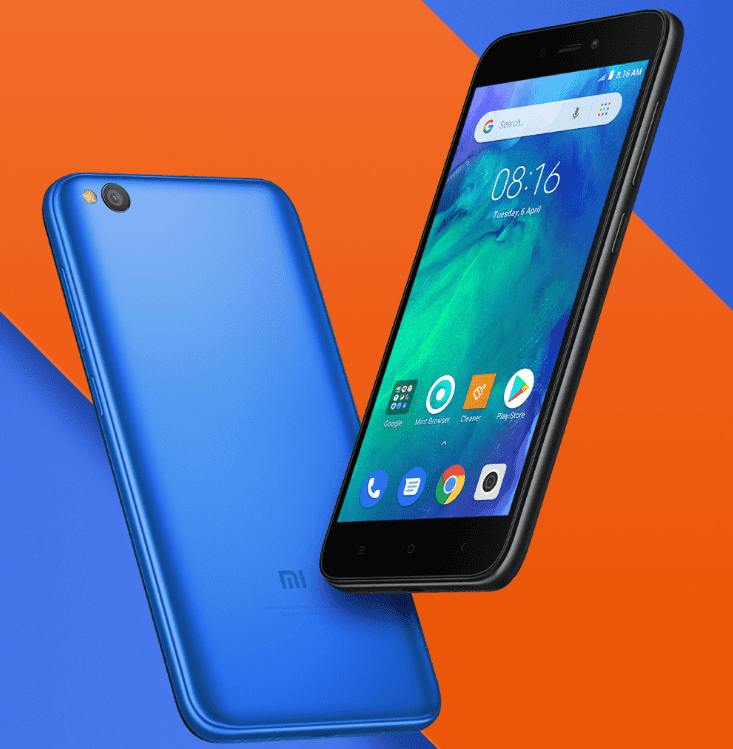 The Redmi Go is priced at INR 4,499 and will be available from 22nd March, 12 noon on mi.com and Flipkart. Follow us on Twitter for more news and updates.